? 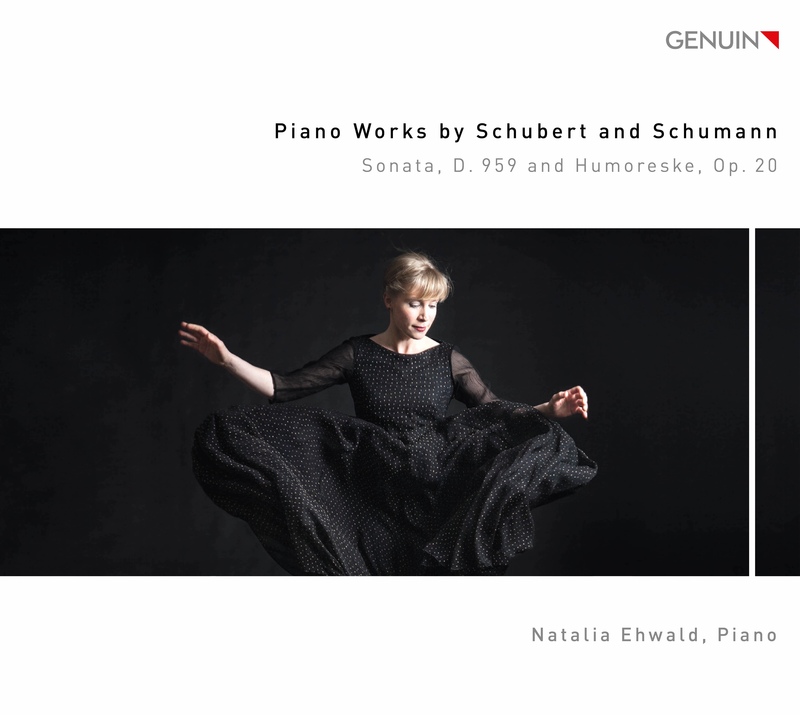 With Schumann’s early work of genius Kreisleriana and Schubert’s G major Sonata, you have paired together two very different works for this CD. 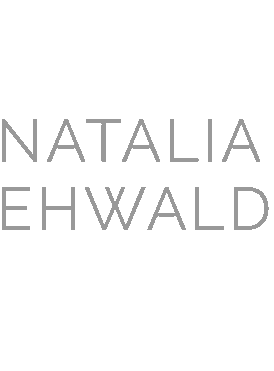 Natalia Ehwald: On first glance the two pieces may seem completely different — Kreisleriana is stormy and passionate, the Schubert introverted, melancholy, and introspective. But beyond their differences, the two works share something in common, both formally and in their incredible expressive power. Both compositions speak a similar language, for example the sixth piece of Kreisleriana and the Sonata’s second movement. And in each we encounter the intimate, seemingly simple melodies that are so typical for the two composers — almost “in folk style,” a phrase Schumann used in other compositions.
? What do these pieces mean to you? NE: When I heard Kreisleriana for the first time, I experienced a kind of epiphany. Since then the piece has always accompanied me, and it helped me through a number of difficult periods in my life. Through my intensive involvement with Kreisleriana, I also got to know E. T. A. Hoffmann’s unique world, and became quite obsessed with it at times.
? Can we understand this work even without knowing the story of the talented but mad Kapellmeister Kreisler? NE: Yes, we certainly can. Schumann did not give the pieces this title until later anyway, even if it was an obvious choice—like Hoffmann’s character Johannes Kreisler, the moods in Kreisleriana are quite volatile, changing suddenly and abruptly from one extreme to the other. The music seems to me almost a bit schizophrenic.
? Nonetheless, the work describes the inner life not just of a fictional character, but also of the composer himself. NE: Schumann wrote the pieces during a very turbulent period for him personally. Clara Wieck, who he was secretly engaged to, was still completely under her father’s influence. Not only concerned about the “welfare of her soul,” he also had misgivings about the effect the union would have on his daughter’s career. So he did everything he could to keep her away from Schumann. Countless letters were secretly exchanged between the two lovers. In one of them, Schumann writes, “Three marvelous spring days spent waiting for a letter — and then Kreisleriana done in four days — whole new worlds are opening up to me.” Schumann’s constant anxiety and hope, happiness and suffering find their place (completely autobiographically) in the Kreisleriana, just like his two alter egos Florestan and Eusebius. Formally speaking it also may be the most modern piece Schumann ever composed—the piano writing is unbelievably complex, and it is extremely demanding technically.
? What is your relationship to Schumann’s other works? NE: He is a composer whose music is especially close to my heart. I love not only his piano works, but also his chamber music and symphonies. And I have played many of his wonderful Lieder. As a pianist you automatically grow up with Schumann’s Album for the Young, Op. 68. Later you learn the Fantasiestücke, Abegg Variations, Papillons, and other pieces. I have been playing some of these works for over 20 years, but their imaginativeness, spontaneity, and passionate exuberance are a fresh inspiration to me every time.
? In contrast, Franz Schubert is more of a composer one has to work one’s way to.
? What is it exactly that makes Schubert’s works and the search for the “Schubert sound” into a lifetime task?
? It’s interesting that when the works were composed, both composers were about the same age — Schumann was 28 and Schubert was 29. Were they also going through similar creative periods? 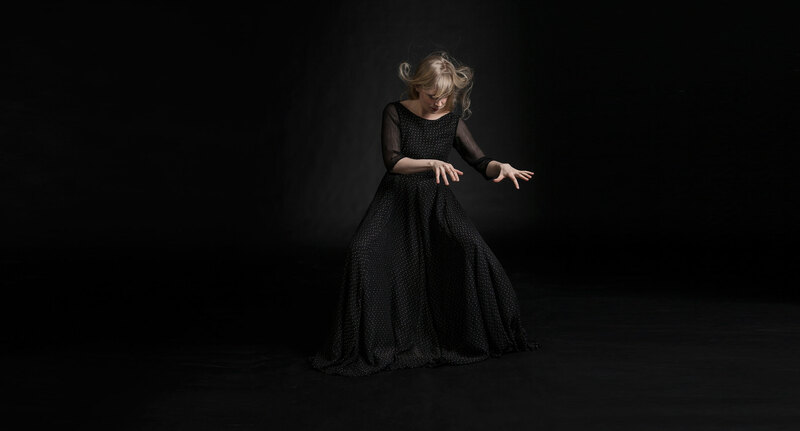 NE: No, completely different ones — Kreisleriana is one of Schumann’s early opuses, totally infused with an exhilarating youthful creativity and characterized by a new wild, romantic tone. In contrast, Schubert had only two more years to live in 1826 and could already look back on a tremendous body of work. It is true that the sonata is counted among his middle period piano works, but the spirit of the three late sonatas from his final year can already be felt here.
? You mentioned an important artistic impulse from Sviatoslav Richter. Are there any other pianists who have had a special influence on you? NE: First and foremost, my longtime professor and mentor, Evgeni Koroliov. Like Richter, he belonged to the school of Heinrich Neuhaus, and never spoke to his pupils about piano playing — it was always about making music. In this way, and also through his playing, with its great artistry and unpretentiousness, he influenced me gently, but all the more deeply. Maybe my musical taste even more than my personal style. He taught me to let the music speak naturally and honestly, not putting yourself in the forefront as an “interpreter.” If you have a great love for the music you play, this is much easier. The interview was conducted by Nora Gohlke.